Watch collectors and aficionados are used to looking at the nearly continuous sweep of a second hand around the dial to distinguish a mechanical timepiece from quartz watches. In a mechanical watch the second hands moves forward in increments of a fraction of a second depending on the frequency of its balance. Yet, dead second watches (also called dead beat second or seconde morte in French) mark the second with discreet jumps between them, just like quartz watches. A Technical Perspective looks into this rare, smart and mechanically sophisticated functionality. 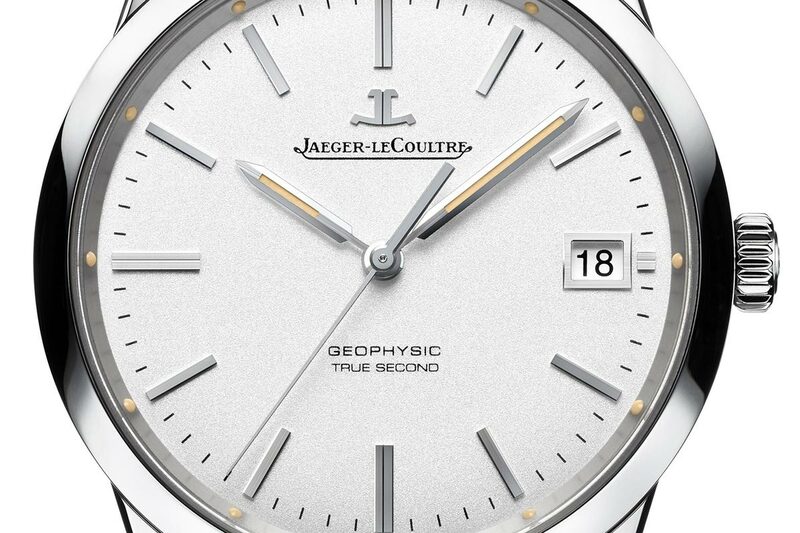 Upclose with the Jaeger-Lecoultre Geophysic with dead second (true second), a reedition in tribute to a rare chronometer manufactured in 1958, the first international geophysical year. How long does one second last? More prosaically than in Lewis Carroll’s Alice’s Adventures in Wonderland, since 1967 it is measured as 9,192,631,770 periods of the radiation corresponding to the transition between the two hyperfine levels of the ground state of the caesium 133 atom (phew). This duration was originally defined as 1/86,400 of an average solar year opting for a constant reference rather than the changing period of the revolution of the earth. To the point at which today, the precision of atomic clocks allows us to detect irregularities in the movement of the earth itself, which leads to the insertion periodically of leap seconds. The measurement of the second first began during the 16th century with the manufacturing of the earliest clocks which displayed them. 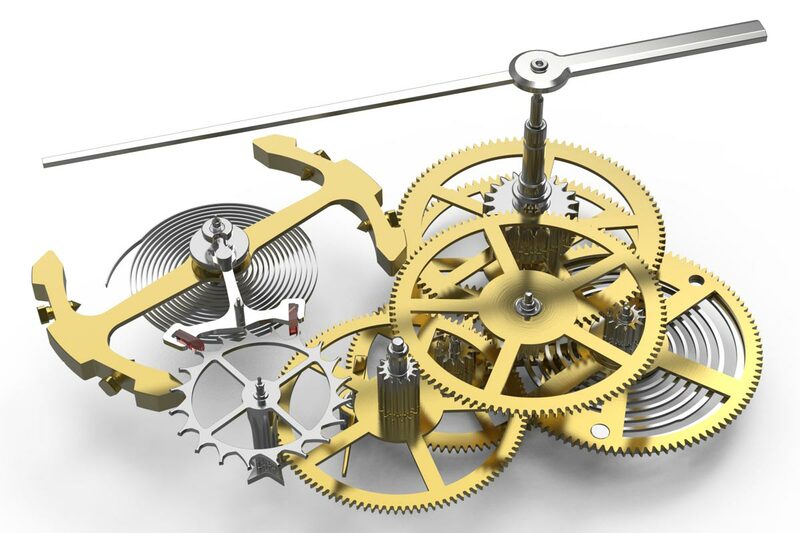 Yet, the breakdown of the minute didn’t become accurately measurable until the progresses of mechanical timekeeping about a century later, specifically thanks to the works of Christiaan Huygens with pendulum clocks. A pendulum swings back and forth in a precise time interval depending on its length which was subsequently adapted to mark seconds, each swing being of 1/60th of a minute. 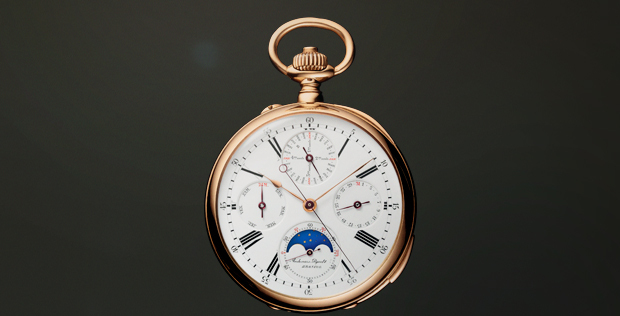 When watchmakers added a second hand to pocket watches, they were soon working on systems to obtain the same visual effect with a one-second beat, allowing reading time more easily and precisely. The dead second was born. 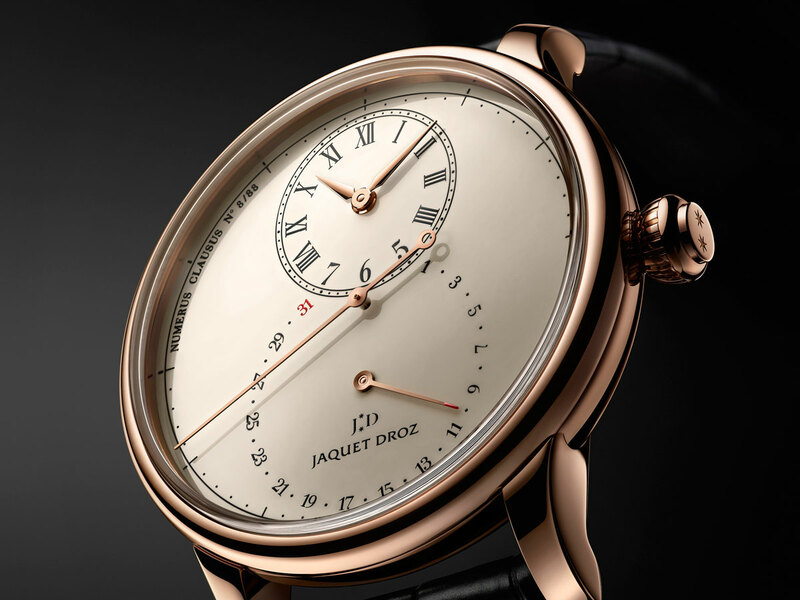 Dominique Fléchon writes in The Mastery of Time that the first watch with dead second was designed in 1754 by Jean Romilly, a horologist born in Geneva and established in Paris. A forerunner of the chronograph (read A Technical Perspective on chronograph watches here), the watch is described in Diderot’s encyclopaedia and its second hand could be stopped to measure time intervals. Yet, this required stopping the movement too. 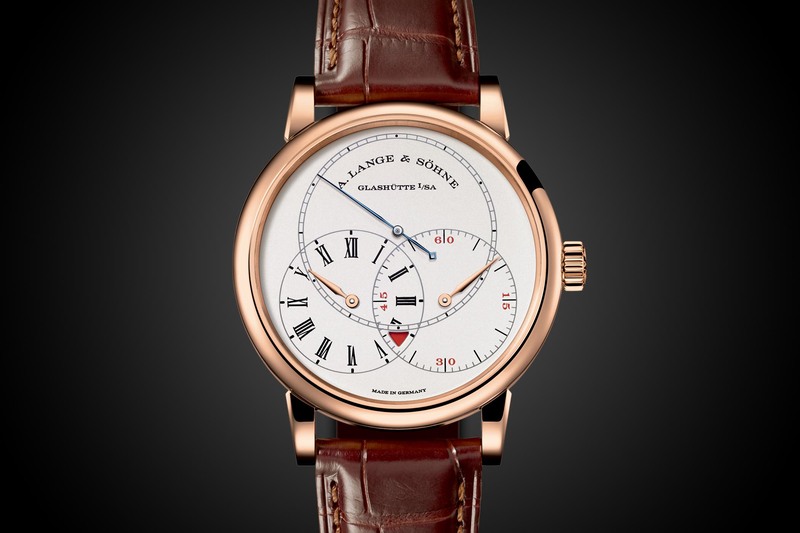 In 1776, to overcome this, Jean Moise Pouzait worked on an independent dead second watch which featured two gear trains but which was still lacking the return-to-zero function that would eventually lead to the chronograph. A Jules Louis Audemars pocket watch (circa 1875) combining a perpetual calendar with a quarter repeater mechanism and a dead second function. Its central hand distinctly ticks 60 times per minutes. 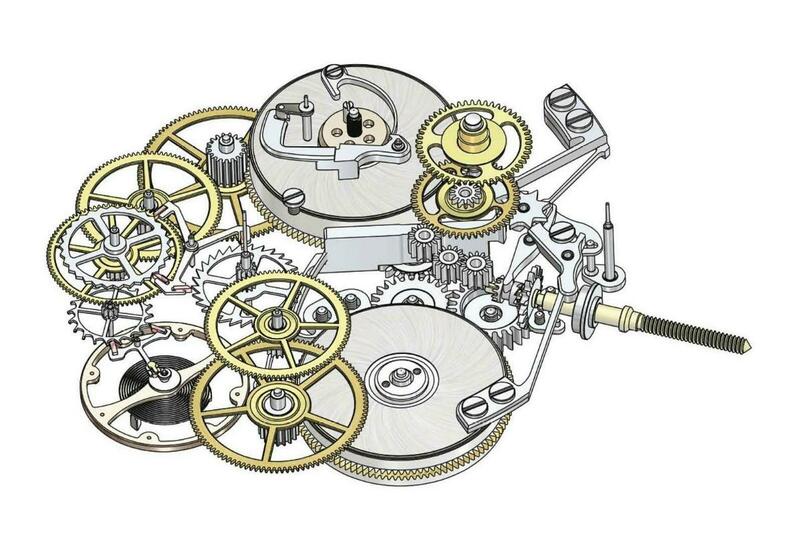 Dead second mechanisms were later miniaturized to enable being housed in wristwatches. A feature to evidence accuracy, these were quite successful in the 1950s and 1960s. Several manufacturers were then proposing such watches. Among the most reliable movements, those from Chézard, named after the city of the manufacture in between Neuchâtel and La-Chaux-de-Fonds, were quite popular. 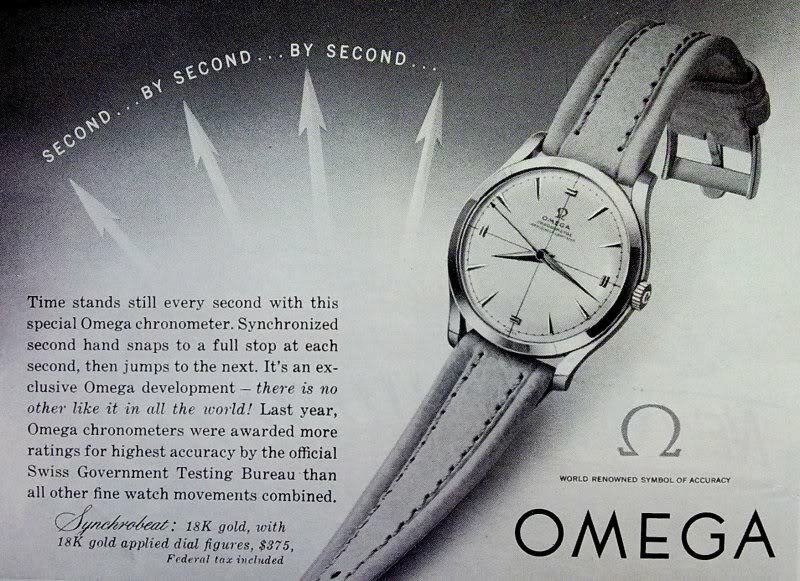 An Omega advertising from the 1950s presenting the Synchrobeat whose second hands ‘snaps to a full stop at each seconds, then jumps to the next’. 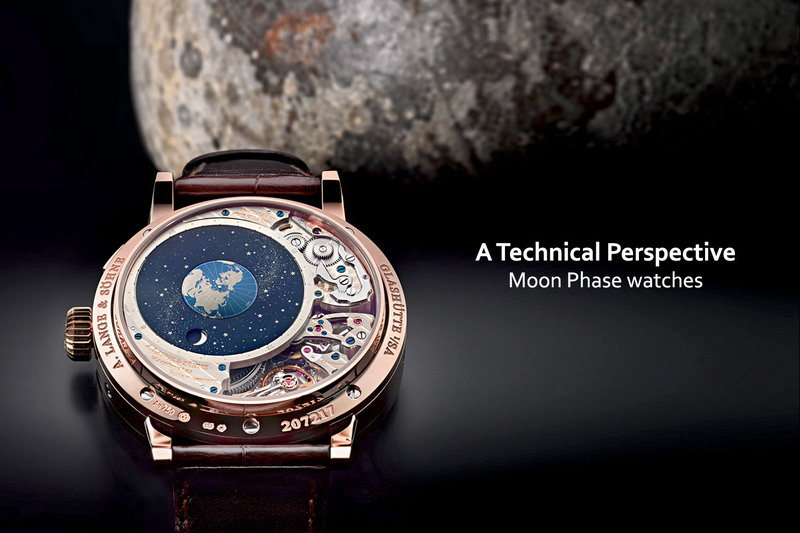 After the commercial launch of the first quartz wristwatches at Baselworld 1970 –the Seiko Astron actually debuted at the end of the year 1969- dead second watches soon found themselves falling into oblivion. The jerk of the second hands were now a common feature of quartz-regulated watches. At the Neuchâtel observatory, chronometry contests were now crowning watches powered with this new technology. Precision was battery driven. Motion picture of the Habring 2 jumping second that was housing the Chezard 116 caliber originally produced for Doxa and based on an AS 1604B ébauche. 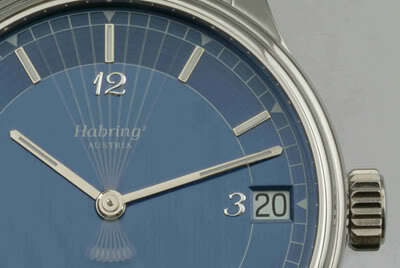 Habring 2 then developed its own movement. Still, almost perversely but such timepieces will still earn you respect from horological snobs. Several brands have been manufacturing dead second watches again over the past few years in tribute to their past role as high precision timekeepers. Among these, Habring2, F.P. 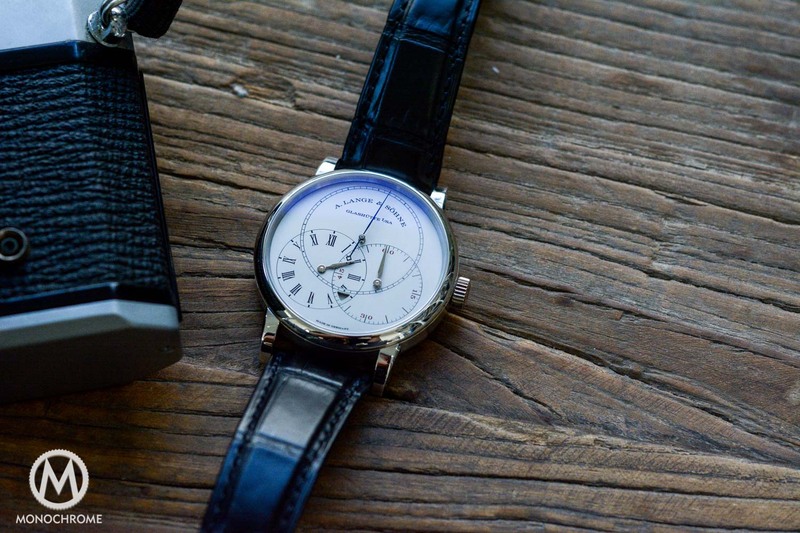 Journe, Jaquet Droz, Jaeger-Lecoultre, Angelus, Audemars Piguet, De Bethune, Panerai, Grönefeld, IWC, Andreas Strehler, De Witt and Lange & Söhne. New mechanisms were developed to display seconds in one-second jerks while minimizing interferences with the timing mechanism of the watch. Technical drawings of two recent dead second mechanisms. The sophisticated system of the Jaeger-Lecoultre caliber 770 (left) of the Jaeger-Lecoultre Geophysic True Second features a star wheel on the escapement wheel axis working with a dead second wheel and spring that is released every second by a whip-like lever through an intermediate wheel to allow the second hand to jump. 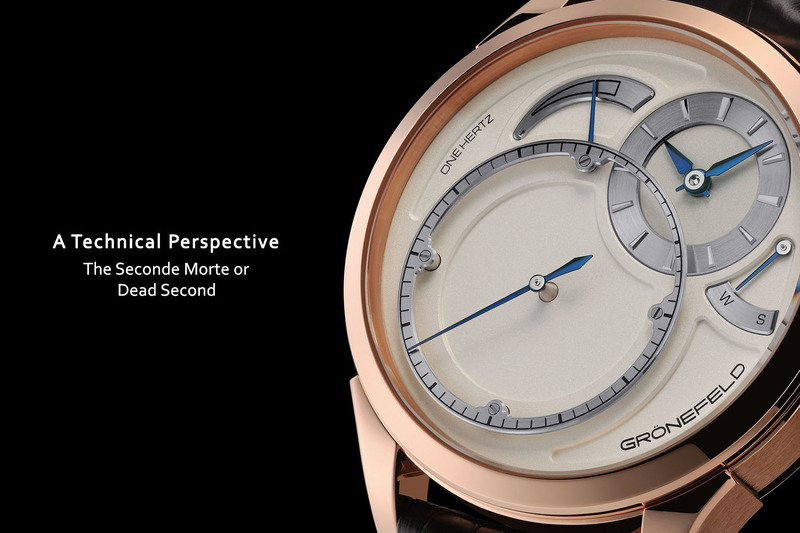 The smart design of the Grönefeld One Hertz movement reduces friction in order not to interfere with the escapement and timing. The dead second has its own gear train and power supply. A lever with pallets is driven by a wheel mounted on the fourth wheel of the timing gear train. It stops and releases the dead second escape wheel. 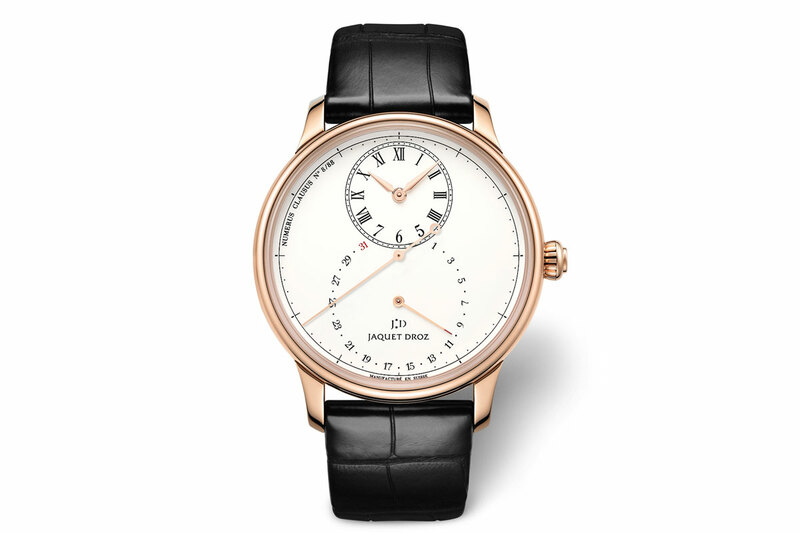 The Jaquet Droz Grande seconde morte with automatic winding featuring a 43mm pink gold case and a ‘grand feu’ enamel dial. The complexity to achieve this “trick” would in the long run cause more frequent service intervals and obviously higher costs for manufacture and developement. I like the “show” of the dead beat second but question the means to achieve it. Opening paragraph: that should be 1/86400 of a solar DAY.